This Poetry Unit helps the teacher familiarize their students with a variety of poetry styles before asking the students to analyze a handful of poems. Then students work on creating their own poems and practice reading them out loud before performing in their very own Poetry Slam competition! 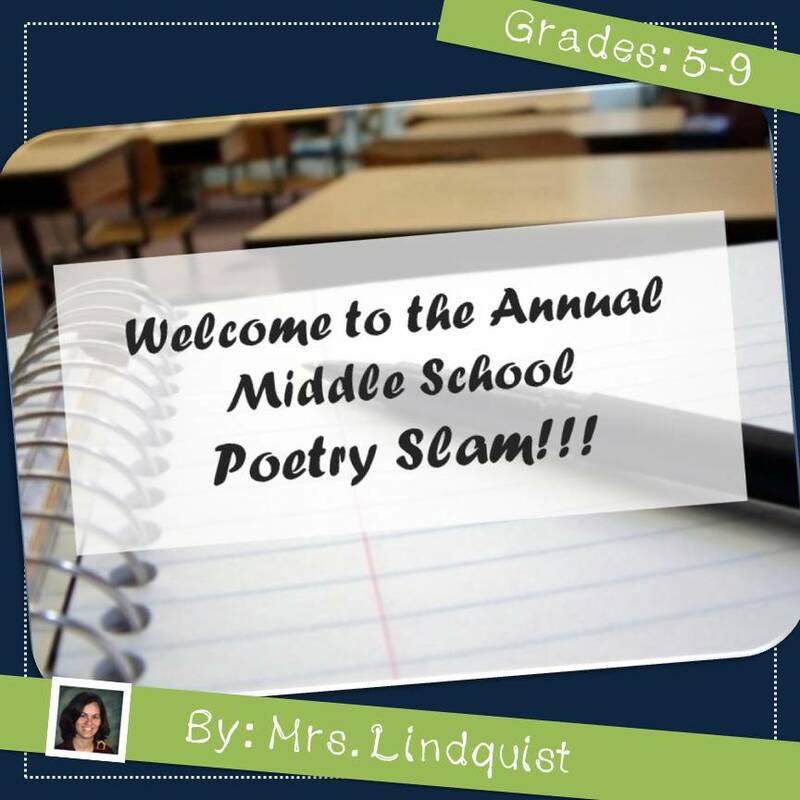 Walk your students through everything from analyzing poetry to guides for how to write poems. Finish the unit with a poetry slam and your students can share their work with an authentic audience!